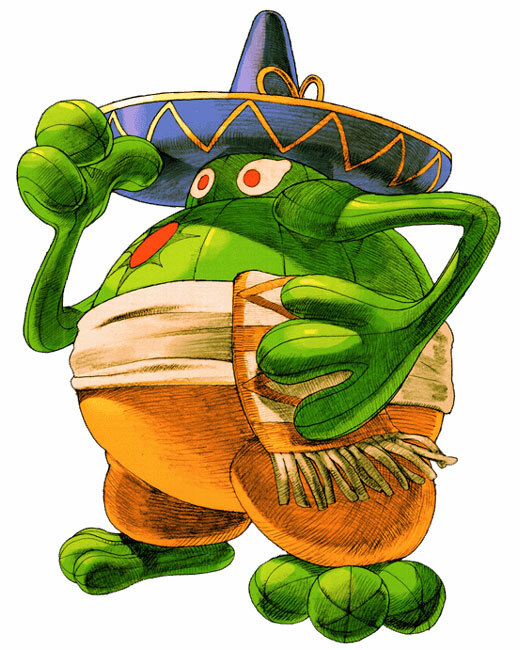 Amingo is a humanoid plant on a quest to find a wind that is sweeping across his land and destroying any plant life that it happens to come into contact with. 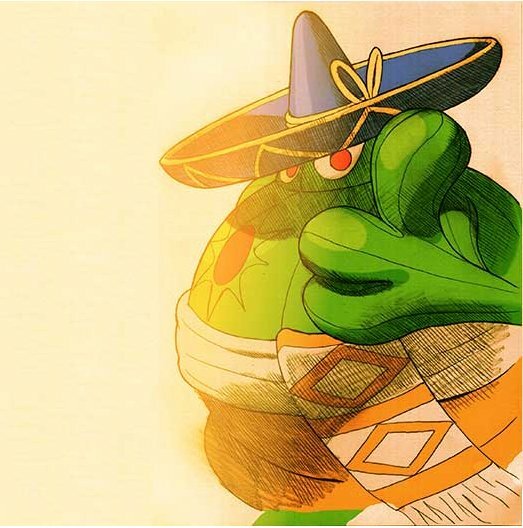 He can reshape his entire body into several forms for some of his attacks using a plant theme, and plant smaller, child like versions of himself. It is also rumored that Amingo was originally planned for a canceled Capcom game. The name and concept of this canceled game are unknown.